This is a big fish bait with a beefy wire and stout hook. 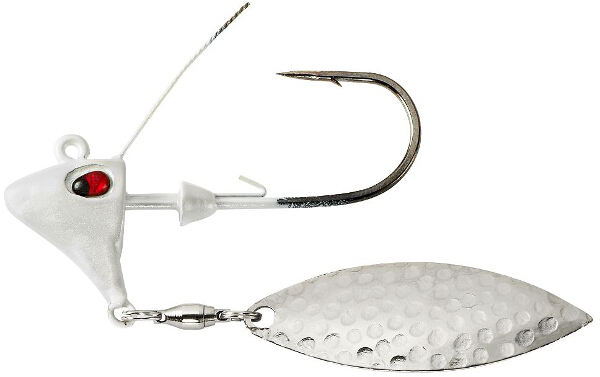 The Wake Bait features two oversized Colorado blades for maximizing vibration when retrieved. 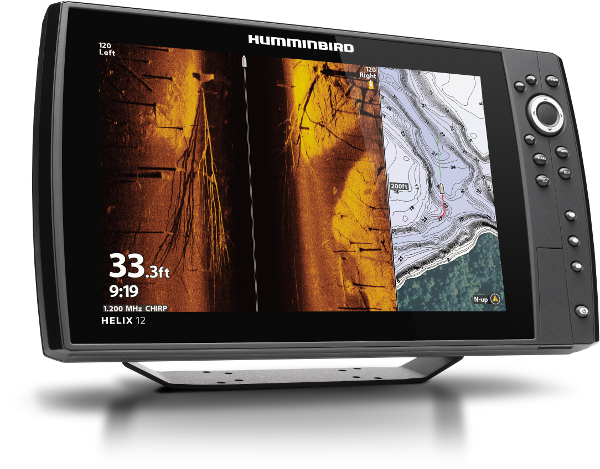 The blades allow you to fish slowly creating a visible wake just beneath the surface. 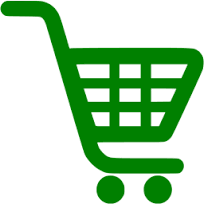 We've added more colors to offer their full selection of colors in all sizes. The bigger Tracdown Ghost Minnow is 4.25 inches long and weighs 3/8 of an ounce. 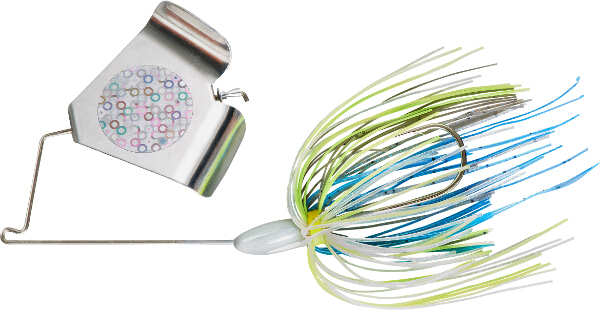 This slow sinker is perfect for swifter water or when targeting larger bass or trout. All colors have been added. 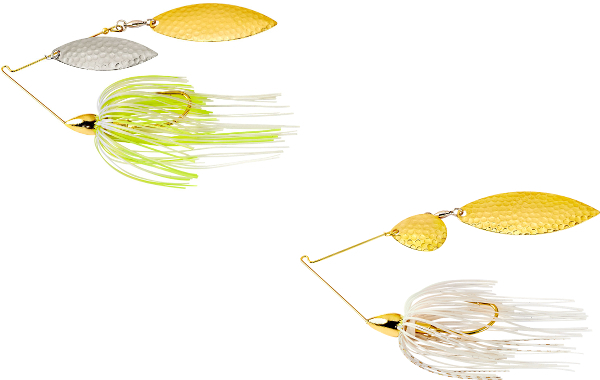 The ultralight Rebel Teeny Wee-Crawfish is one of the most popular fishing lures in the world – a standby for all anglers who walk stream banks or small lakes around the world. 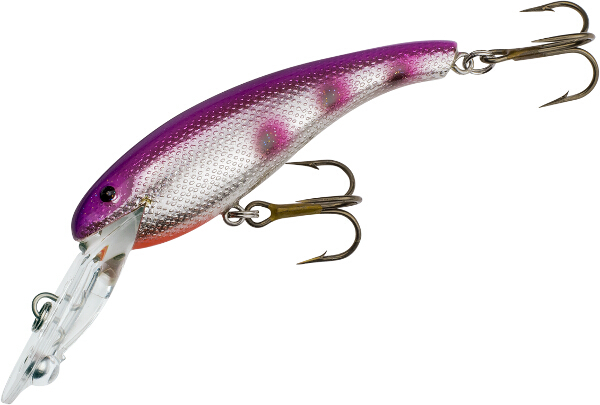 Its small, lifelike profile entices and catches bass, trout, panfish and more. We now carry all colors! 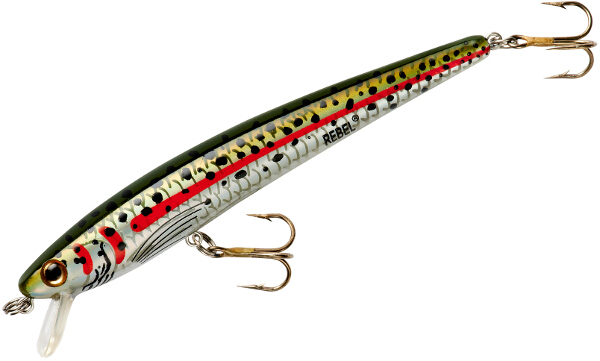 The Rebel Humpback is a classic, shallow-running crankbait. It dives to one foot and can be used to swim above or near vegetation and cover. It's a good choice to fish around jetties, wingdams or rock structures. We've brought this classic back with the full color selection. Cotton Cordell's Wally Diver is one of the most-trusted walleye crankbaits in history, truly deserving of being called "legendary". Few walleye anglers hit the water without a Wally Diver handy. New color Purple Rain is now available in the CD5 model. 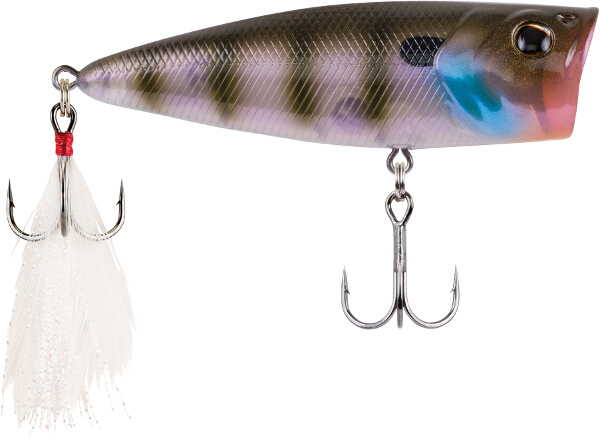 The Oneten+2 delivers the Oneten's legendary jerkbait action into the strike-zone of a new class of suspended bass. Designed to target the 12 ft range on 12 lb fluoro, the Oneten+2 showcases the same erratic action, responsiveness and unrivaled performance as the Oneten jerkbait. A painstakingly-developed lip and patented tungsten balancer system results in power bombing casts. The Abu Garcia Revo Ike series is designed by Mike Iaconelli to include the power, comfort, speed, and action that he demands out of his fishing tackle. 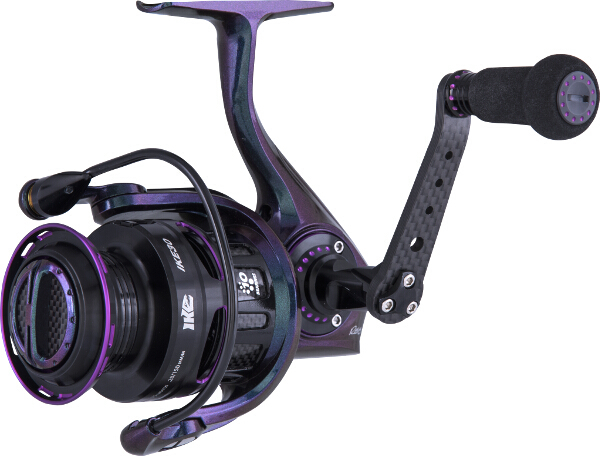 The Abu Garcia Revo Ike Spinning Reel features include Rocket line management system, Rocket Spool Lip Design, C6 carbon rotor, Integrated Drop Shot Keeper, and more! This underspin is unlike any other due to the unique plastic keeper system that puts all others to shame. Also add in the high quality hammered blade and cable guard for a combination made in big bass heaven. When subtle flash is needed, hammered blades fill the order. They send off small flashes of light in multiple directions unlike a standard willow leaf. We carry all colors and sizes in Double Willow and Tandem Willow blade combinations. 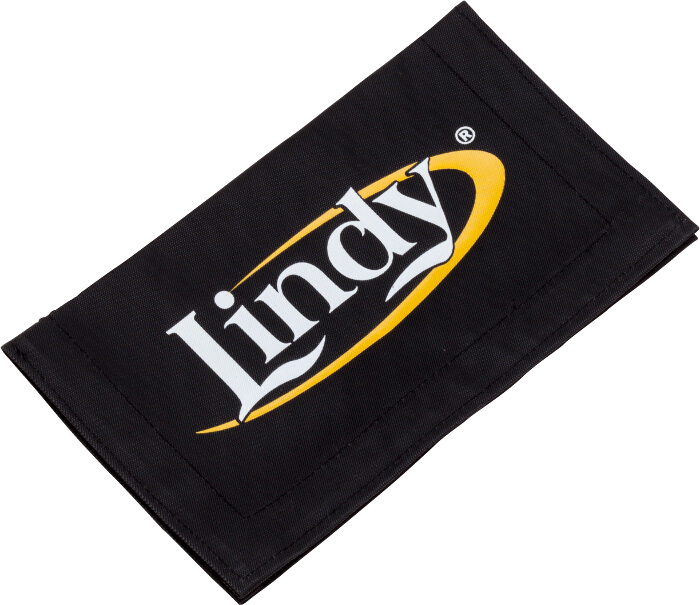 The Lindy Tournament Marker Buoy Rack Pack includes three high-visibility Lindy Marker Buoys and a Buoy Rack to keep them organized and handy. The Lindy Marker Buoy features a barbell design with an internal ballast to keep it from 'walking' in wind or current, and comes with 60-feet of rot-proof cord and a buoy weight. 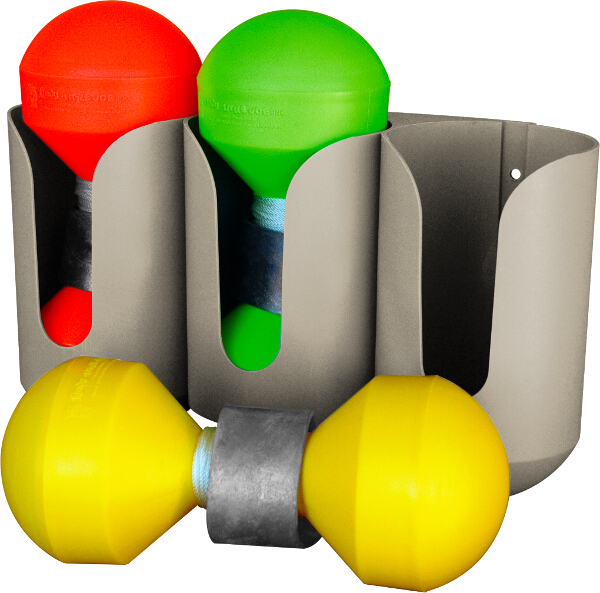 The Buoy Rack is easily mounted to any surface and holds three buoys. Mark a hot spot and find it again at a glance! The Lindy barbell design features internal ballast weights for resistance to 'walking' in wind or current. This high-impact styrene marker includes the weight and 60 feet of rot-proof cord. With a uniquely designed tail for improved action, the Bottom Hopper is ideal for jig heads, Carolina rigs, and wacky worming. Now its ever-popular pro design has been taken to the next level with the Berkley PowerBait Bottom Hopper. Berkley scientists have spent over 25 years perfecting an irresistible scent and flavor - the exclusive PowerBait formula. Fish love PowerBait so much they hold on 18 times longer. Whether you are a weekend warrior or a seasoned pro, this classic top water lure is designed to deliver explosive top water action. Berkley J-Walkers feature a sleek tail weighted design that has been refined through countless prototypes to provide casting distances while their hydrodynamic shape, precision balance point, and resting position allow for an easy walk the dog action that has been proven on the water. Ideal for calling fish up or situations with a slight chop, the Berkley Cane Walker delivers the most surface disturbance of any Berkley top water lure. With a loud rattling chamber, spitting cup, and long-distance casting ability – the Berkley Cane Walker is sure to get their attention. 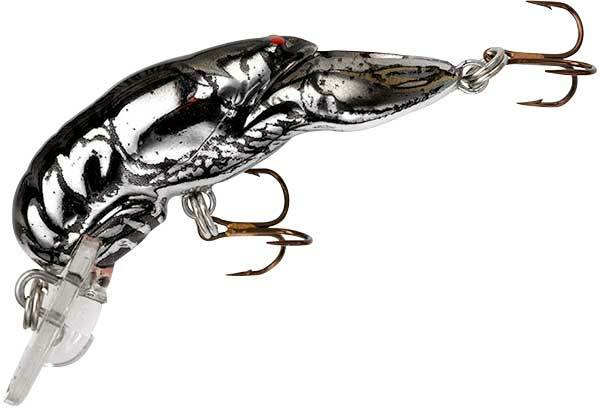 Crafted to deliver exciting top water action, the Berkley Bullet Pop combines versatility and proven popper action. Its sleek tail weighted design provides excellent casting performance while the tapered back provides a flat surface for added flash. It delivers a classic spit and surface swell, but also allows anglers of all skill levels to easily walk it with near 180 degree turns with minimal movement. 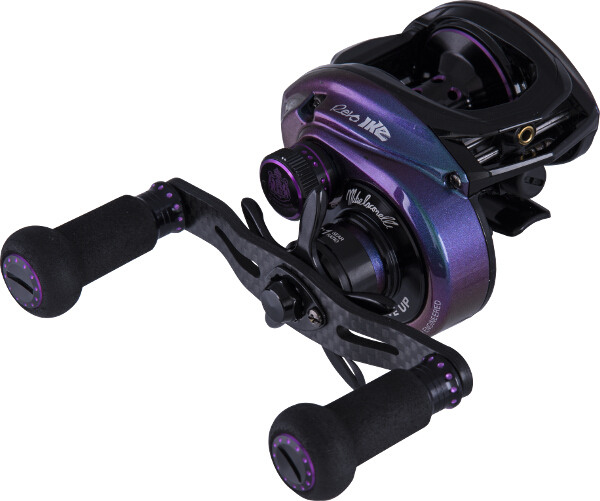 The Abu Garcia Revo Ike series is designed by Mike Iaconelli to include the power, comfort, speed, and action that he demands out of his fishing tackle. In addition to features, the attitude and personality that Ike is known for shows through the unmistakable cosmetics that make "Going Ike!" 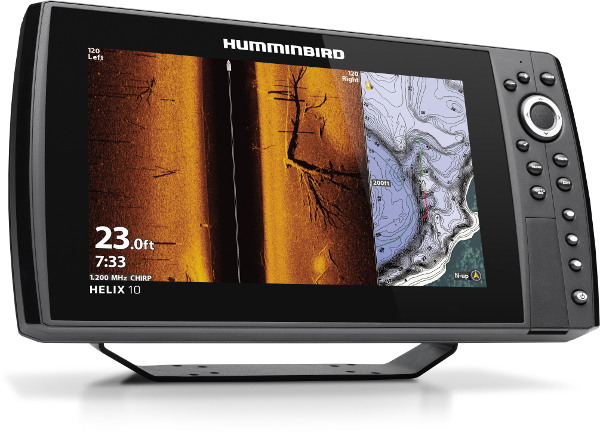 possible for the average angler. This is Berkley's most popular PowerBait shape. The ribbontail design of the Power Worm lets it swim naturally on the fall, with twitches, short hops, or from currents when lying motionless. 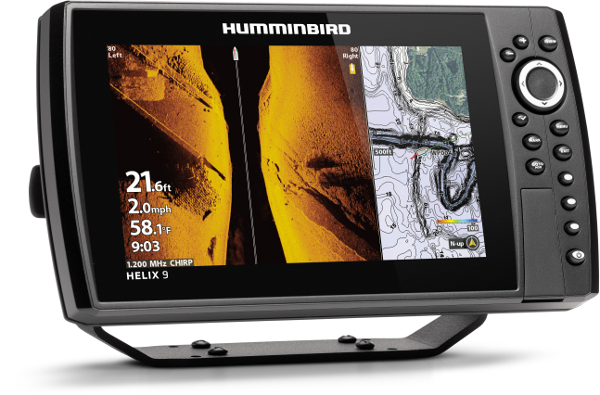 Ideal for all your favorite fishing lakes, rivers, streams and conditions. New colors Bloodline and Watermelon Red have been added, along with new 8.5" and 12" sizes in select colors! The War Eagle Buzz Toad is unique in many ways. 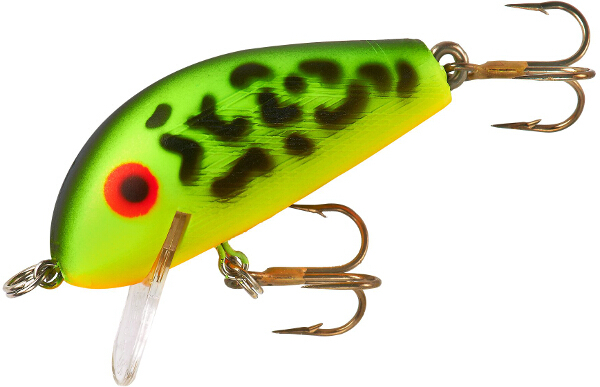 Such as the patented TLAP bait keeper system that firmly keeps the YUM Tip Toad in place and, like the original buzzbait, it has a screeching squeak right out of the package. Proudly made in the U.S.A. Now stocking their full selection! 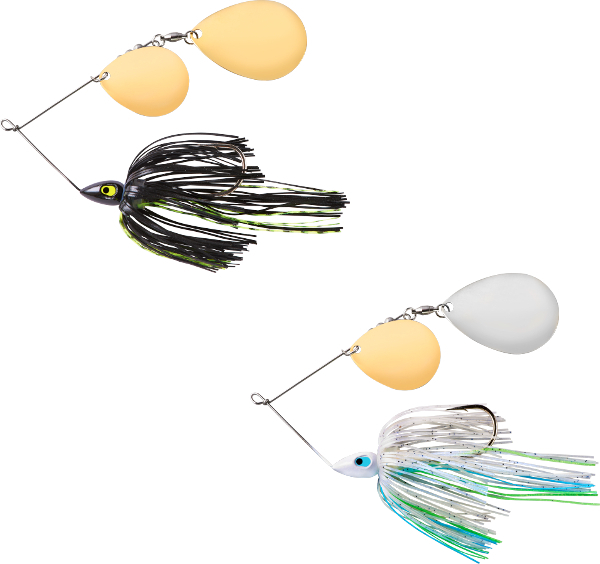 War Eagle Buzzbaits are a tournament fisherman's preferred buzzbait due to a keeled head which allows them to plane faster, hand-tied skirts and instant squeak right out of the package. Proudly made in the U.S.A. We added the 1/2 oz size to now bring you all sizes and colors! Berkley J-Walkers feature a sleek tail weighted design that has been refined through countless prototypes to provide casting distances while their hydrodynamic shape, precision balance point, and resting position allow for an easy walk the dog action that has been proven on the water. Lindy Swivel Clips make life easy. The quick attachment clip allows you to replace lures or leaders without wasting time cutting and retying. Just slip the snell or lure line tie into the quick attachment clip and get back to catching fish.